When we think of “food allergy,” we tend to think of someone who eats a food and breaks out in a rash or has difficulty breathing. More common, however, are “delayed hypersensitivity” allergies – what many call food sensitivities – in which symptoms appear anywhere from hours to days after eating the offending food. 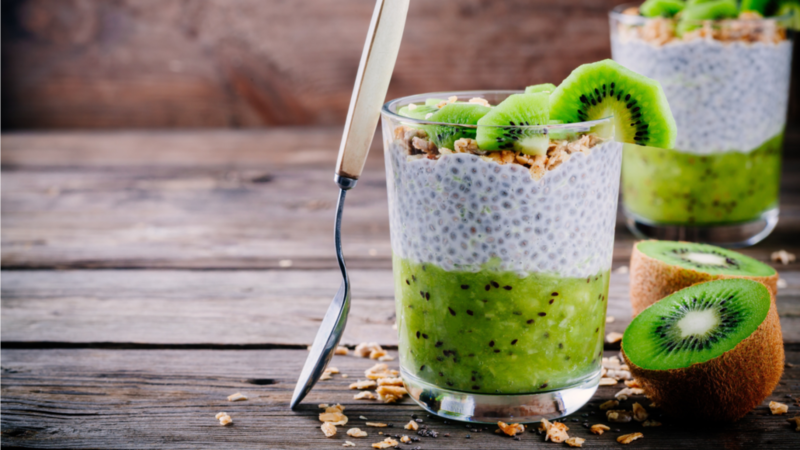 If the food is one that you eat frequently, repeated exposure can lead to constant symptoms that begins to seem “normal.” You may not even realize that you could feel much better than you do. Order the test and get answers! 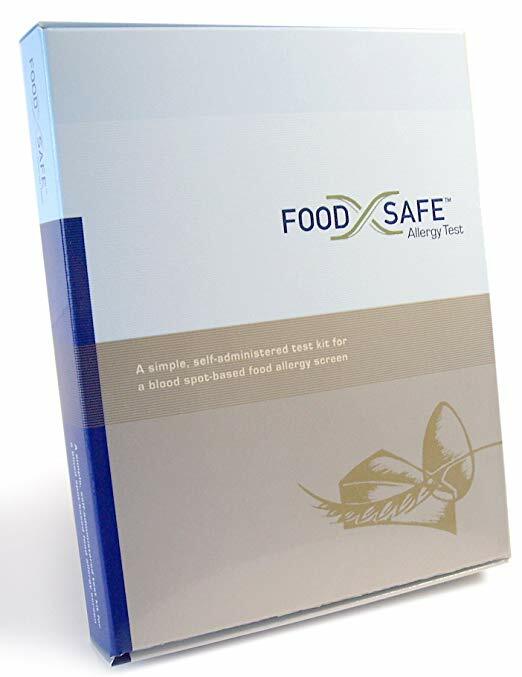 Once you have the test results, you will have valuable information about how foods affect your body. What will your next steps be? I’m offering a 30-minute consultation to help you develop a plan for adjusting your food choices to reduce your chronic inflammation and relieve your symptoms. Let’s jump start you on your journey to be free from those pesky symptoms! Holidays or not, we all face demanding schedules on a regular basis. Do you ever look at your calendar and wonder where you will get the energy to survive? I’m pretty sure you know what you should do to improve your health for sustainable energy … but it may seem like too much to consider in the midst of your heavy schedule. I’ve got a simple solution for the next few weeks. Feed your cells with green smoothies! They provide nourishment that is easily absorbed to boost your energy, hydrate your cells, and carry you through with your head held high. You’ve heard of “clean eating” but do you realize it’s more than washing your food before you eat it? I offer a series of 4 classes in a group setting to teach you how to substitute ingredients in your favorite recipes so that they don’t have negative effects on your health. 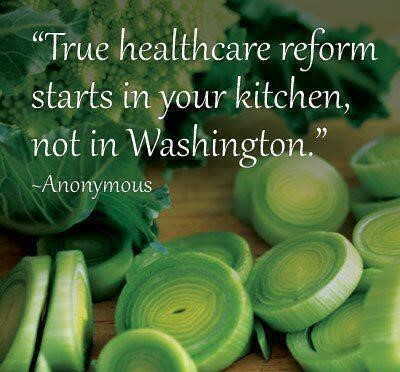 I will introduce you to healthier ingredients and demonstrate recipes to add to your healthy menus. And yes, you get to taste what is prepared! Stop going along with what’s convenient or what’s popular. Foods that are advertised prominently are not typically healthy. Learn what serves YOU best. Ah, the diet roller coaster. Far too many of us are well acquainted with this ride in our lives – the weight gain and strenuous dieting to lose weight, only to find that the weight creeps back on again far too easily. I’ve learned that diets don’t work, and I’ve written a book to share the approach that has freed me from that frustrating roller coaster. 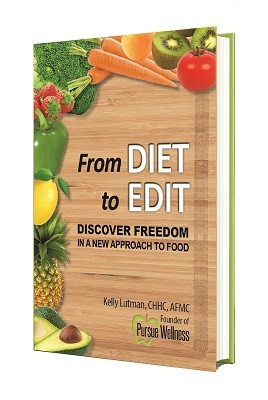 It’s called From Diet to Edit: Discover Freedom in a New Approach to Food. Do you want to rid yourself of chronic conditions, but are not sure how to do so? Do you want to feel more alive during the day and sleep better throughout the night. The foods you eat do more than just fill your stomach. They can work with your body, or work against it. Learn how to incorporate simple Edits to your choices and the way you eat food, and discover how good you can feel! The benefits I have received through the 7- Day Energy Boosting Cleanse are substantial. For me, doing the cleanse at a slower pace enabled me to really feel the changes my body was going through. My high blood pressure that I have suffered with for over 15 years has seen remarkable improvements, to the point of dosage decreases and hopefully elimination of all medication. The information and expertise were so beneficial. I have and will continue to recommend this program to family and friends.